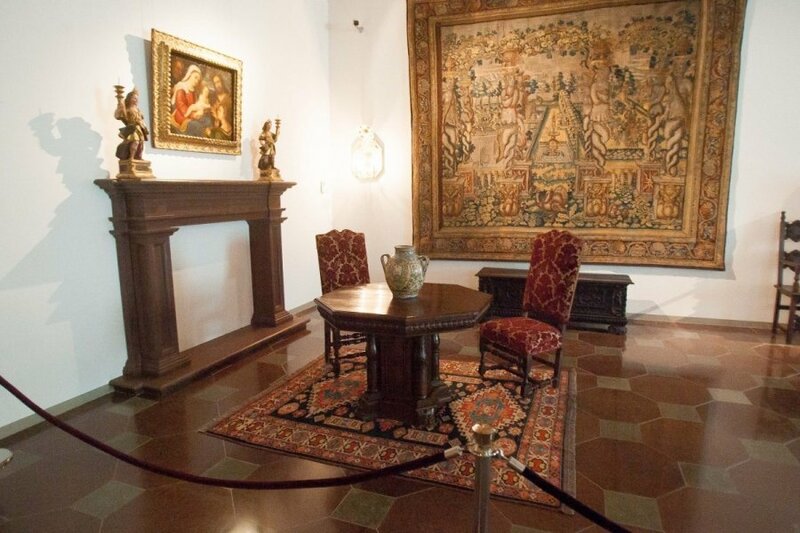 Thirty-four tapestries of the 1400-1500s, valued at nearly 25 million litas (EUR 7.4m), will be exhibited at the Palace of the Grand Dukes of Lithuania in Vilnius. 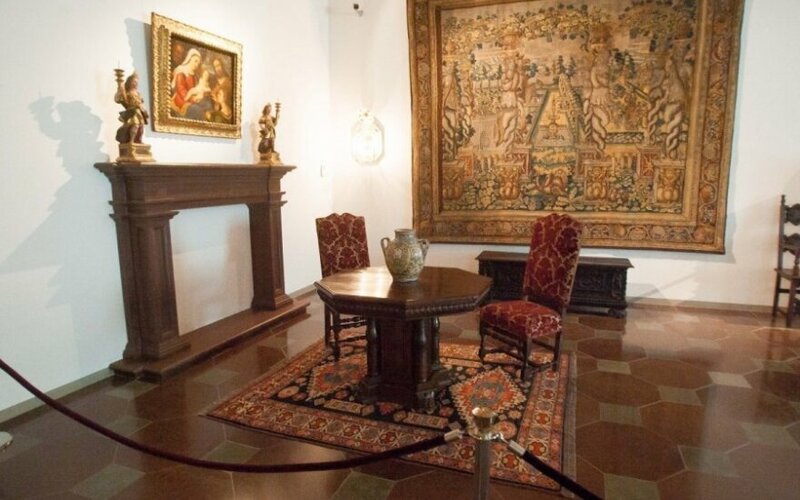 The tapestries, which have not been exhibited before and are not widely known, belongs to several private collections in Italy, the United Kingdom and other European countries and the United States, the Palace of the Grand Dukes said. The exhibition, Medieval And Renaissance Tapestry In Europe. History Woven In Threads, will open on 17 September and will continue until 14 December. Most of the early tapestries presented in the exhibition come from the FRANSES Tapestry Archive (London, United Kingdom) and the collection of Nathan Levi (Florence, Italy). 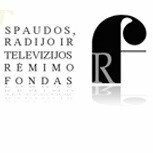 Simon Franses and Nathan Levi, both famous collectors, researchers and antique specialists, have selected the tapestries for the exhibition in Vilnius.